EndFlex is a USA based manufacturer of case erecting, tray forming and robotic palletizing technology. 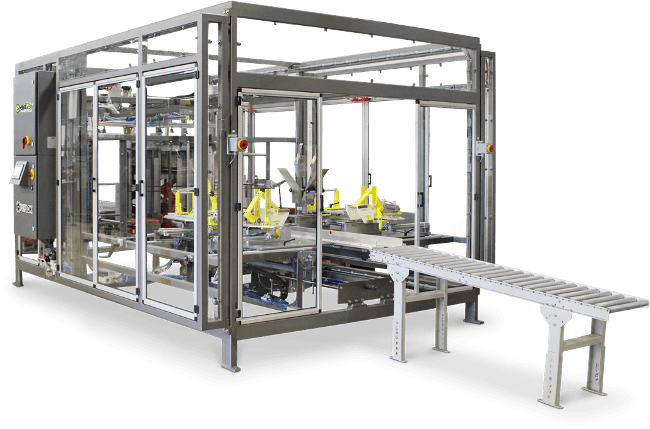 Established in 1998, EndFlex has developed a diverse product line that includes the capability of forming and sealing corrugated trays and cases with glue, tape or thru self locking. With installations globally, we have successfully installed machines in a diverse range of industries including food, beverage, automobile, apparel, health, beauty, printing, pharmaceutical and consumer electronics. 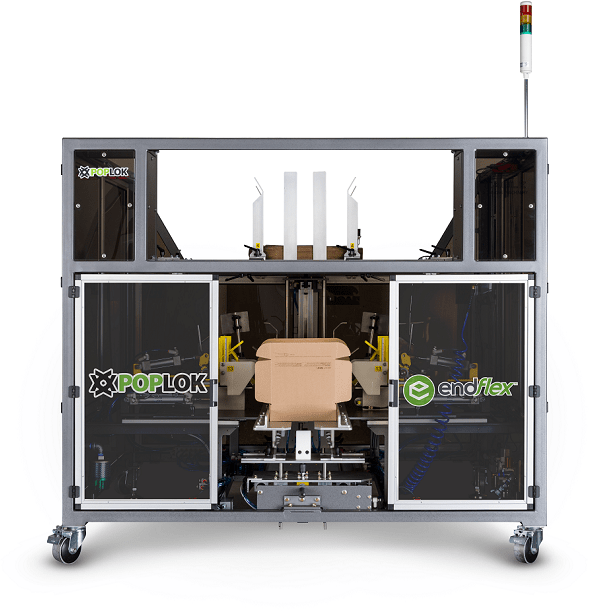 Our exciting product line includes well-known brands like the PopLok™, Vassoyo™, Boxxer™, Z Zag robotic palletizer for all shapes and sizes of cases and trays. We offer models to suit every application, production requirement, and budget.Our team is available to work with you to find the best solution that suits your need. Supplier of automatic case erecting machinery and case forming solutions with tape, glue or auto-lock. EndFlex’s tray forming machines are engineered to last. Designed to provide consistent output for a wide variety of tray styles, including self-locking, roll & tuck, showcase, product, break box, corner post and more. 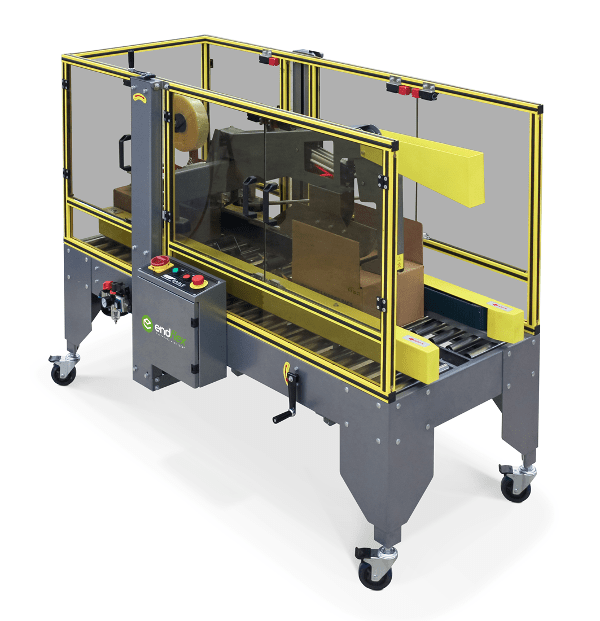 EndFlex manufactures a wide range of end of line case packing solutions including pick & place, drop packing, side loading and up stacking. All solutions are custom engineered to the exact requirements of its customers, making EndFlex one of the few true tailored solution providers around. 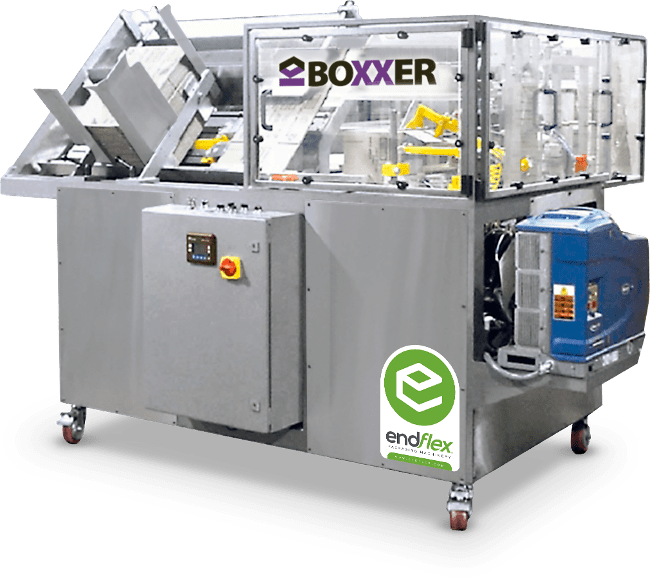 EndFlex offers very simple and affordable semi-automatic forming, packing, and sealing equipment. Designed for smaller production requirements, these “plug & play” machine pack a lot of punch and typically pay for themselves in weeks.